Miss Universe 2018 pageant night is fast approaching and here is the sneak peek on the venue for the National Costume Competition in Bangkok, Thailand. Candidates from around the globe who are vying for the most prestigious beauty pageant crown are heading their way to Bangkok. Filipina representative Catriona Gray previously shared on her Instagram account that she already went to the host country. As the pageant night is set to happen on December 17, the venue is already set to welcome the lovely candidates. Here is a sneak peek of Nong Nooch Pattaya International Convention and Exhibition Center (NICE). Outside NICE, all the flags from the countries with representatives in Miss Universe pageant can already be seen waving there. Two halls of the venue are intended for the National Costume Competition. According to PEP’s report, the ticket prices for the said event are HB2,500 (PHP3,987), THB2,000 (PHP3,189), at THB1,500 (PHP2,392). 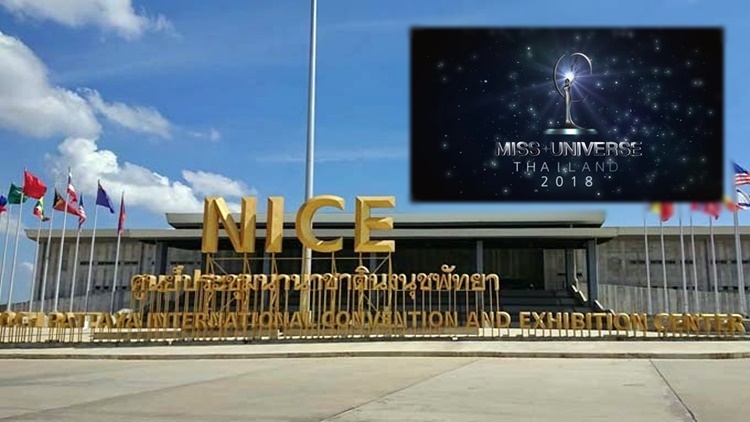 A staff member of NICE also related that on December 6, the 95 pageant representatives will do video shoot and pictorial at the nearby Nong Nooch Tropical Garden. The venue is considered to be the widest and most botanical garden in Southeast Asia. Aside from that, the Tropical Garden is also known for its unique and impressive Elephant at cultural shows. Visitors can see elephants doing different amusing tricks and they can also buy T-shirts with elephant prints. Nong Nooch features seven different gardens – French, Roman, Butterfly, Cactus, Stonehenge, Skywalk Pontoon, and Orchid Garden, based on the article. Who will be the winner of this year’s pageant? Keep visiting this site for more Miss Universe updates and other pageants.